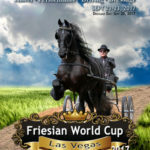 As has been the mission of AWC from day one, our goal has been to provide an “all inclusive” approach to showing, in providing a venue that is open and welcoming to owners/riders from all registries and organizations and governed by principles that best support the breeds, riders, and sports involved. 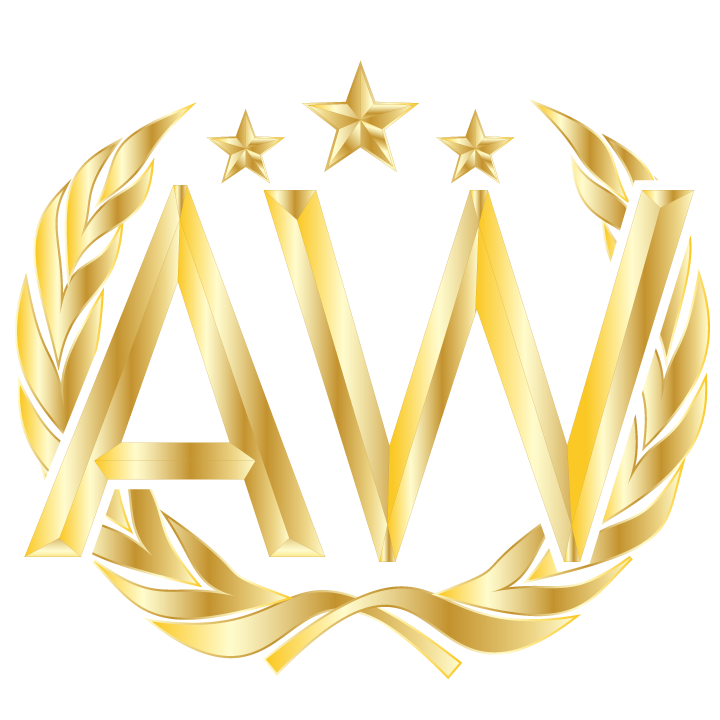 Rather than aligning with one organization, AWC will be opening up the show for all WE groups. 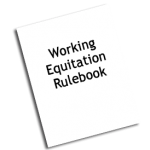 The United States Rules for Working Equitation will govern the classes and the WE United “exemptions” honored. 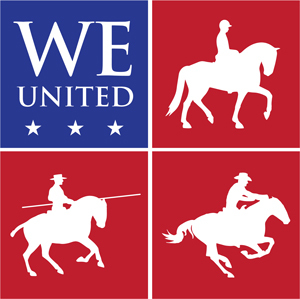 All organizations have been extended the offer to become part of AWC Working Equitation. Thus far, WE United and WE Canada have confirmed that they will be recognizing their riders at the event for points and for year-end awards. 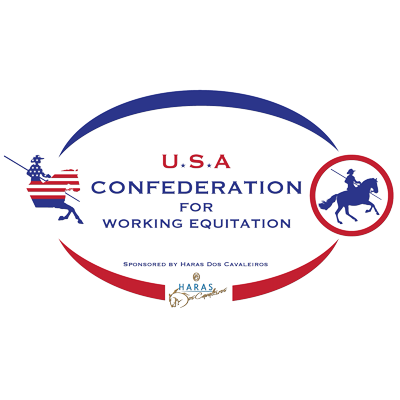 The Confederation for Working Equitation at this time has decided that they will not support their riders at the show. This year we will be making a few changes which will not only allow a more streamlined process for Working Equitation, but also more than double the amount of entries that we will be able to accommodate! We will also see some new obstacles, new sponsors, and most certainly many familiar faces! This year’s show has already built excitement with a number of groups attending from Canada and the North West. 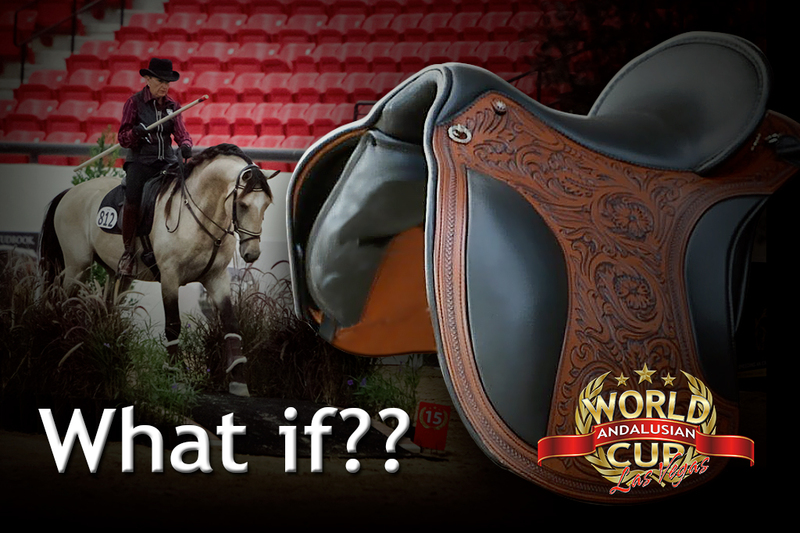 AND, being that it is Las Vegas, all Working Equitation entries will automatically be submitted to a raffle where one lucky rider will take home a new DP El Campo Saddle! We are really excited for this year’s show and look forward to seeing you there! 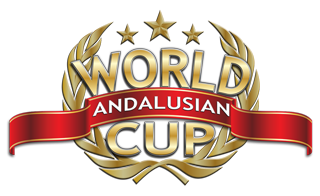 For those of you who don’t know the Andalusian World Cup show and its roots, it was founded on the premise of providing one venue where members of all organizations can come play, on a level playing field without the politics, prejudices, or agendas. 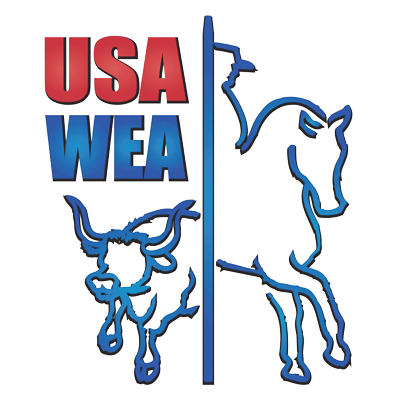 Our goal is to provide the best possible show that we can, and that includes the selection of officials, judges, and including “you” the competitor or spectator to have a say in where the show will go. This vision is also true for how the Working Equitation portion of the show will progress. Our vision is to provide a venue, open to ALL Working Equitation organizations equally (and non-members), without the requirement to “become a member to play”. Come to the show, compete, and if you wish to receive points for your participation, include your membership number for whichever organization(s) you belong. The show will be governed by the United States Rules for Working Equitation and maintain a judge/TD recognized by each organization, as well as bring in International judges to help the sport progress in a direction consistent with that practiced on a global level. Licensing of the show with each organization has never been an issue, requiring membership to participate or a penalty for non-members has. 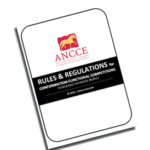 AWC is in support of Working Equitation as a sport and all riders, regardless of organization. All we have asked is that the organizations recognize their riders in the competition, governed by their judges and their rules. 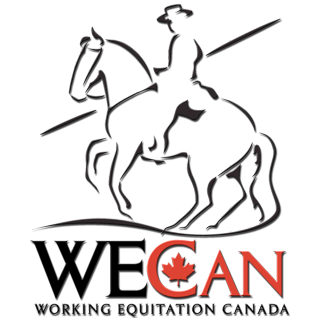 WE United and WE Canada have stepped forward in supporting the show, its riders, and the direction of the sport at AWC. We invite all organizations to come support the show, their riders, and the community for the benefit of the sport.